David was delighted to be invited along to Cisco Systems Annual Partner Event. 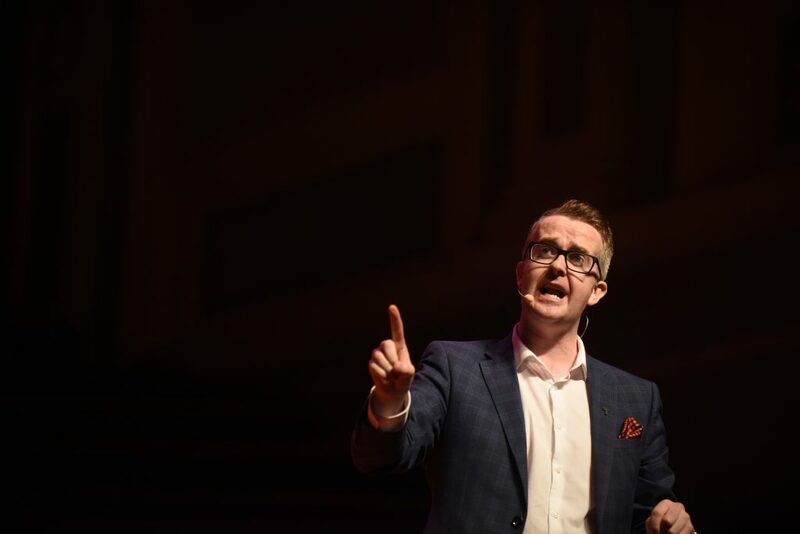 David worked closely with the team to deliver a keynote session that carried across the key messages to the audience in a fun and engaging way. “Simply put, David’s contribution made a real step change to our annual partner event. Demonstrating an immediate ability to rally the audience in an entertaining and energetic fashion, David managed and drove energy levels and focus whilst taking great care and professionalism in understanding and articulating Cisco’s salient messages throughout the day. This made a clear difference to how Cisco was able to galvanize it’s value propositioning to the partner community.